This new jewel is a professionally built trail system that is continually growing. Ample berms and a new school, flowy feel make for a very fun ride. 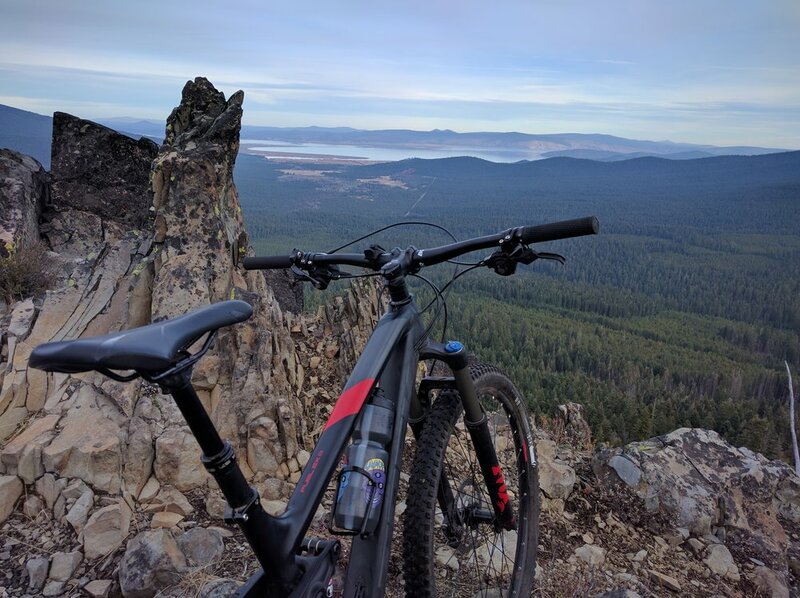 While a more nimble cross country bike is well suited for this trail, our favorite bike is the Fuel EX. Efficient enough to just sit in for the climb, you are well rewarded on the long descent with this bike. It will push you enough to even try some of the more technical optional lines. 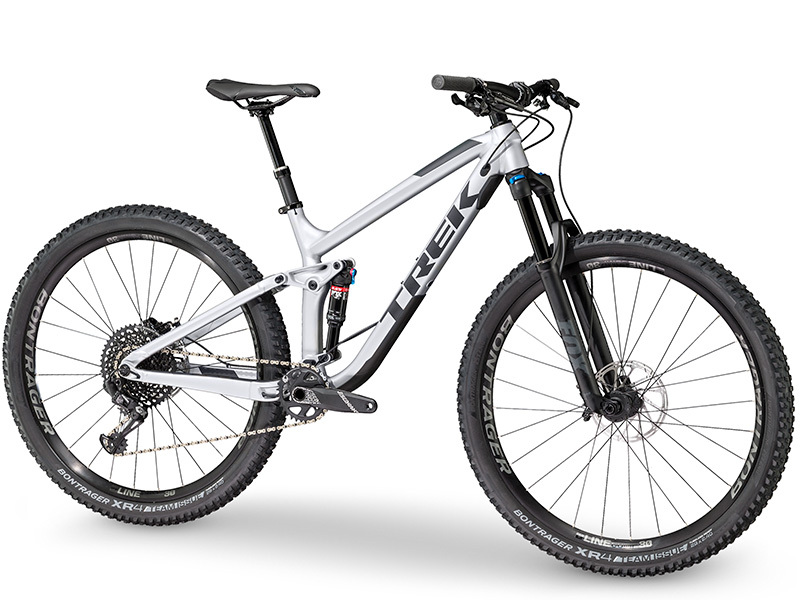 This bike is in our demo line-up for those wishing to try out this trail.